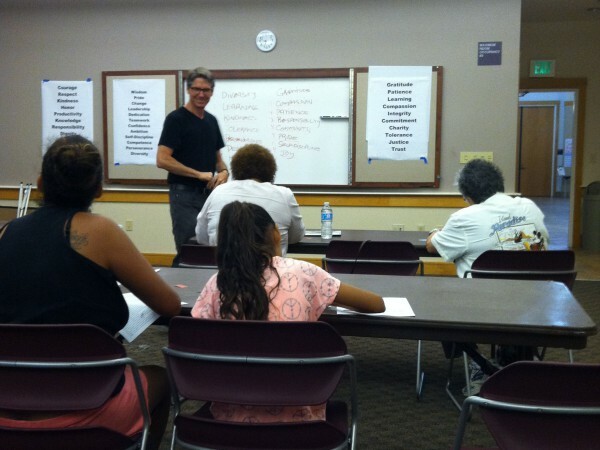 South Natomas residents had the chance to vote on what words best represent their community during a Values Project workshop held this week. 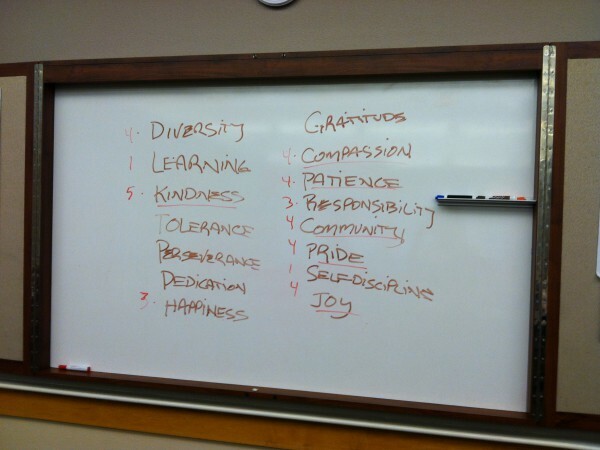 Participants at the workshop picked words such as “joy,” “compassion” and “diversity” to be painted in the South Natomas Community Center and library parking lots by artist Peter Hassen. 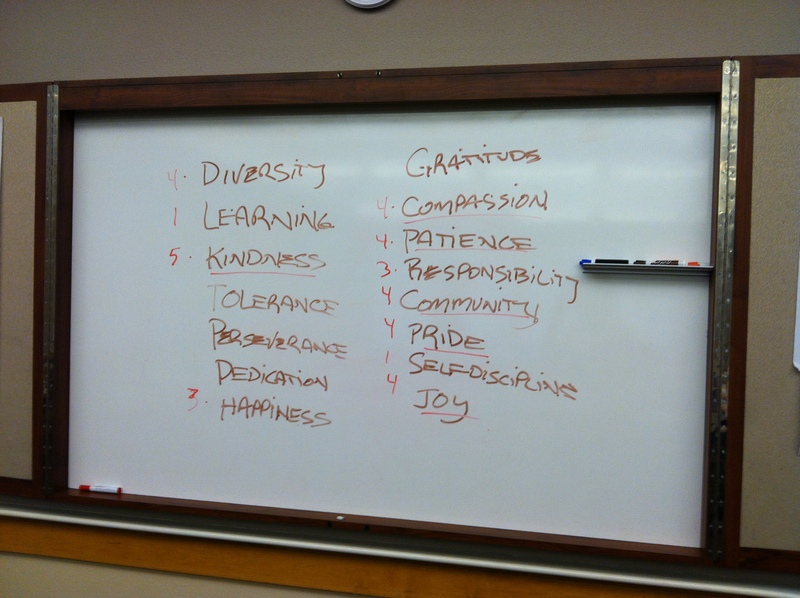 A list of 17 words was narrowed down to seven which also include kindness, community, pride, and unity. 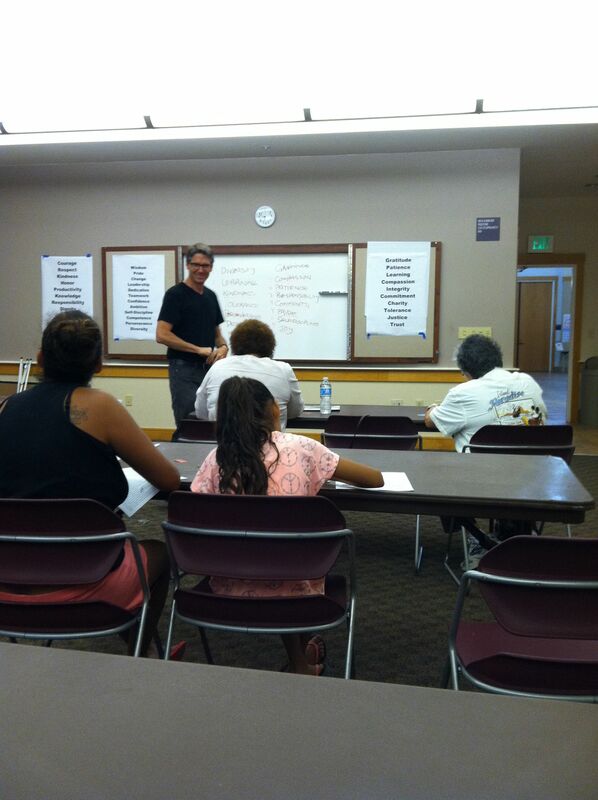 The words will be voted on again during the cookie social scheduled for the South Natomas Library on August 10. Hassen plans to start painting in September. Participants also suggested Hassen paint the final list in English, Spanish, Russian and Tagalog to best represent the different cultures of those who live in the community. South Natomas is among the most ethnically diverse neighborhoods in the United States. Hassen said the workshop was more intimate than previous gatherings, but added the smaller crowd allowed for more discussion between those in attendance. The workshop allowed “people to feel closer and appreciate other perspectives,” Hassen said. Veronica, a Natomas resident who asked her last name not be published, attended the workshop with her 10-year-old daughter, Mia. “I like the idea of picking out words that represent the community,” she said. Seeing the words in public places will remind people and kids how important it is to try to be those things, Veronica added. 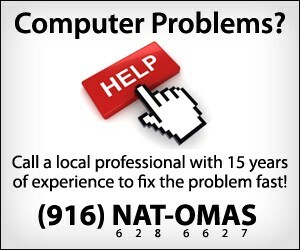 Read more about the Values Project at http://www.natomasbuzz.com/2013/07/citywide-values-project-seeks-natomas-input/.